I HEART GUTS: MY FAVORITE PLACE FOR PLUSH GUTS! Looking for a gift for your friend that loves vaginas? Look no further! 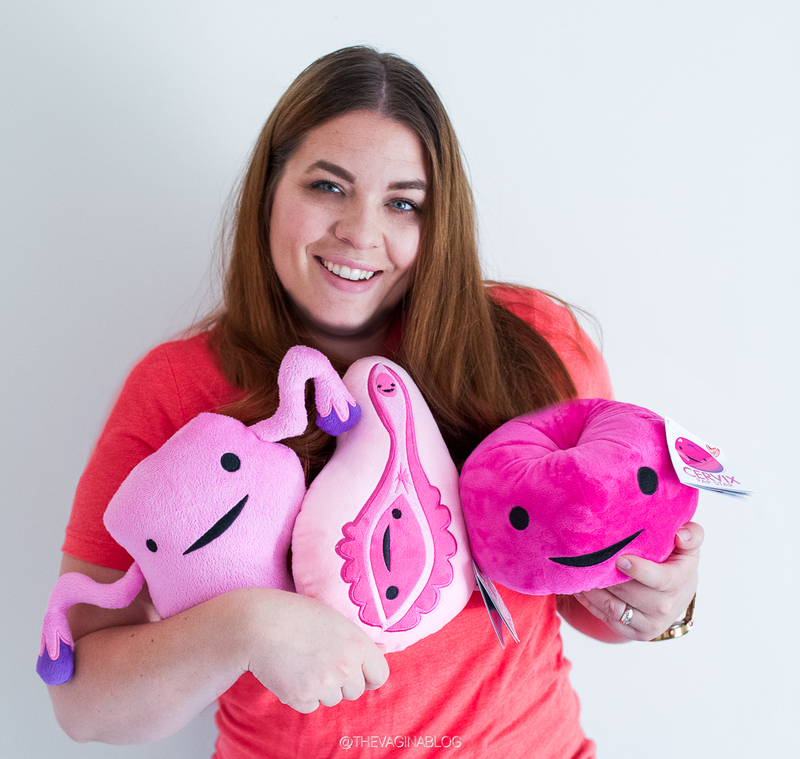 I just had to do a quick post about how much I love these plush guts by I Heart Guts because I LOVE THEM. I purchased my first plush uterus a few years ago and since I’ve purchased many more organs for friends. Another plush uterus for my midwife, a heart of gold for a friend and I need to get my diabetic daughter a pancreas! I Heart Guts is the brainchild of anatomically obsessed illustrator Wendy Bryan Lazar, who loves internal organs and all they do. Founded in 2005, their bare-bones family operation strives to offer plush organs with love, style and geeky puns. They like to think of the Guts as what you might find inside a dissected Hello Kitty. WHY SHOULD I HAVE A HOME BIRTH WITH A CERTIFIED NURSE MIDWIFE | WITH PICTURES!